The Digital Marketing Fast Track Course – EARLY BIRD OFFER when you enrol now – SAVE £400! 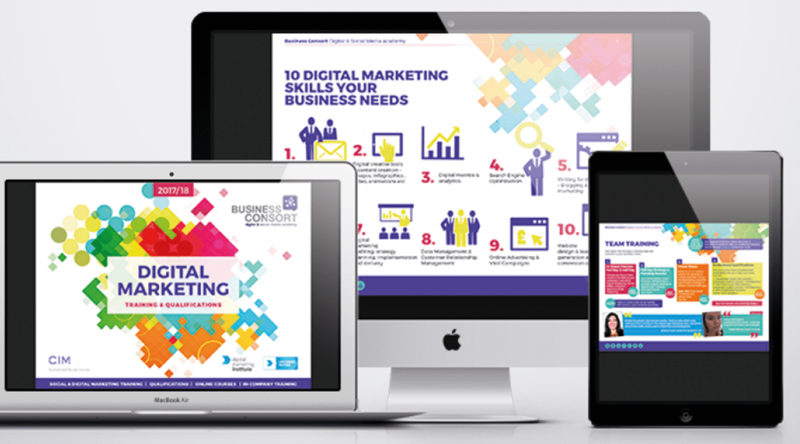 Bundle of 8 Online Courses covering every area of digital marketing required in business today! 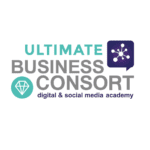 A great all round course covering all aspects of digital and social media marketing for business today – online courses fully supported with interactive learning sessions and your very own virtual marketing consultant. Our study buddy group offers the opportunity to network with like minded professionals as well as gaining guidance on running effective digital campaigns. SUBSTANCE – Content Marketing: Creating Content that Converts such as graphics, social posts, infographics, video, animations etc. 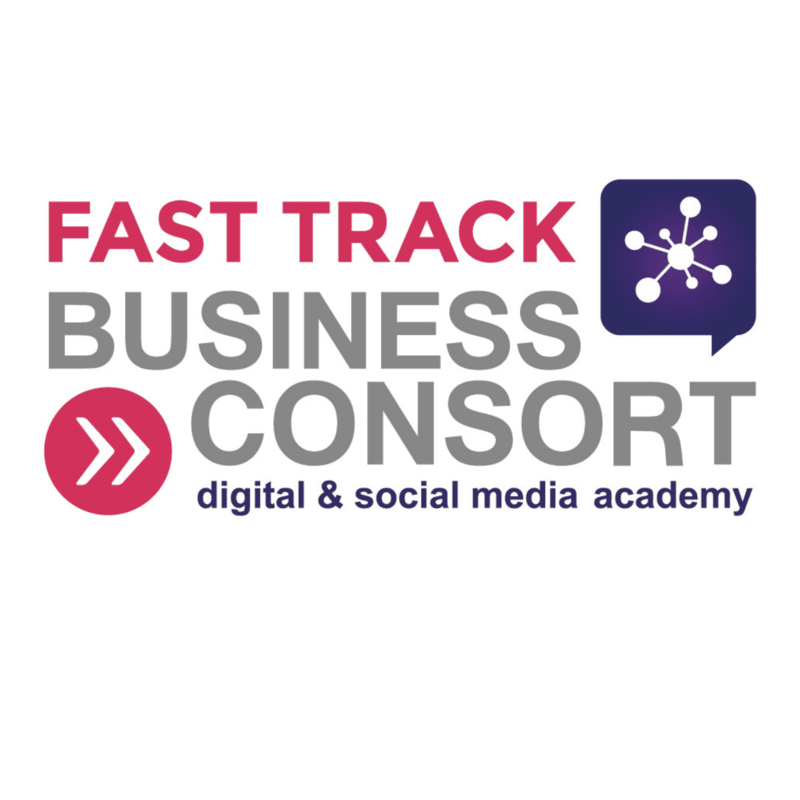 Course level – Ideal for busy professionals who need bite size learning and mentoring. 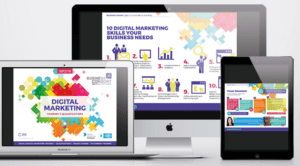 Suitable for all levels as we focus on every aspect of tips, trends, techniques and tools to empower today’s digital marketer. As we train on average 5000 students a year the biggest request we have is to actually go on-site and help implement what they have learned so we listened and developed this training, coaching mentoring programme so we can be your very own virtual digital marketing agency. 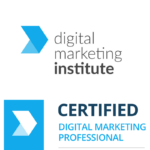 All courses & mentoring are accredited under the Chartered Institute of Marketing CPD Programme – receive a certificate upon completion – The Perfect way to become a CIM Chartered Marketer or maintain your membership. 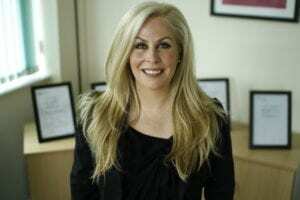 Dawn is a strategic digital & social media marketing trainer, practitioner, consultant, author and blogger who has over 20 years experience in the digital marketing arena. 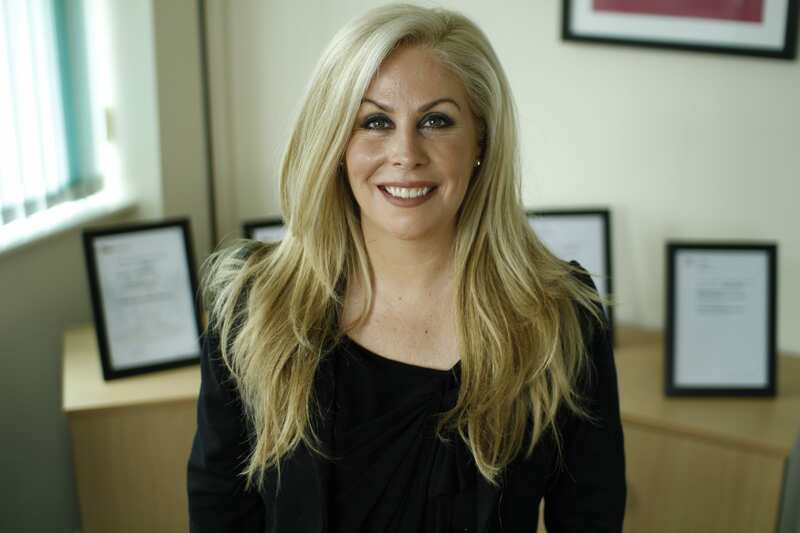 She is also the Director of Business Consort which was established in 2005 and has developed it into one of the world leading training organisations which is accredited by The Chartered Institute of Marketing. 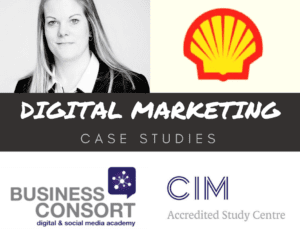 With over 5 million subscribers Dawn has become a key influencer in this area and provides Social Media and Digital Marketing Training Courses including the CIM Diploma in Digital Marketing. “The training has given us the ability to lead discussions with our global digital teams within the organisation to request the appropriate support to get channels up and running. Built-in Digital Marketing Skills Audit Tool allowing every student to easily identify knowledge gaps. 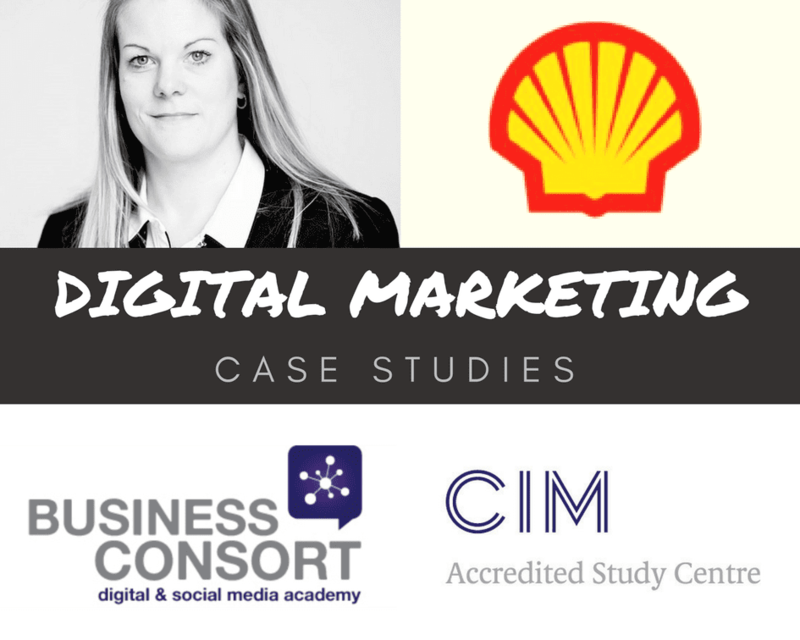 After years of working with clients providing digital marketing consultancy and developing digital skills through our courses and qualifications it became really apparent that it is all very well devising or teaching a tried and tested strategy and then handing it over for our clients to implement, manage and measure but in reality it is actually these 3 crucial stages that require the most support. So we developed a ROADMAP – Our Solution Framework is called it our Digital Marketing Mandate Model and won an award this year – It’s our trademarked ultimate digital marketing solution – If you imagine you are asked to bake a cake – and you were just given the list of ingredients you would need the actual recipe to guide you through each step and produce an amazing cake. 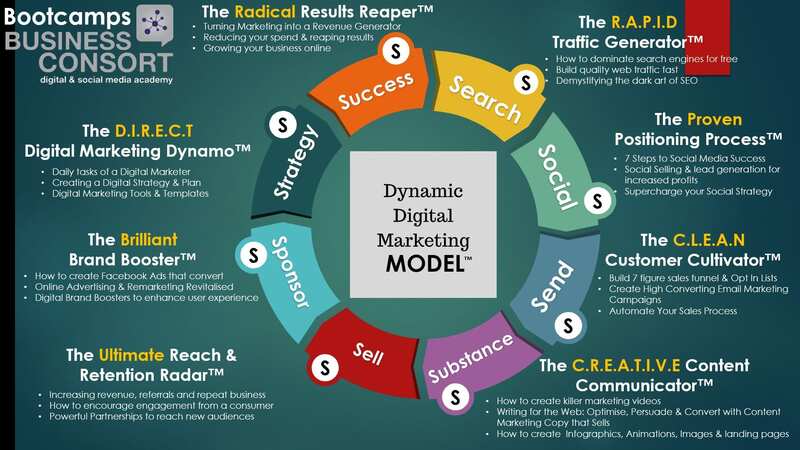 We discovered that there are actually 8 key areas of Digital Marketing so therefore we developed the actions behind each area – Tried and tested – proven strategies that as practitioners we can guarantee work and not only use for our own business but every day for clients.